← Had a great time at LonCon3 meeting readers of the Earth Girl trilogy. Earth Girl is a nominee for the 2014 Teens’ Top Ten. 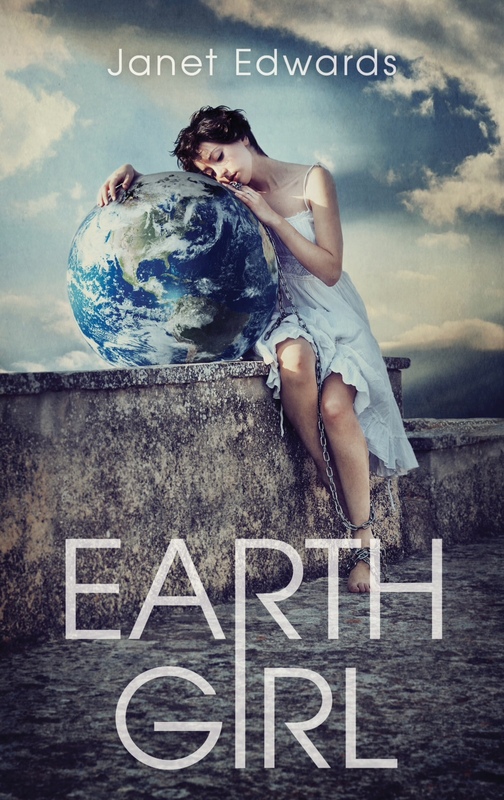 Earth Girl is a nominee for the 2014 Teens’ Top Ten. Voting is open now!